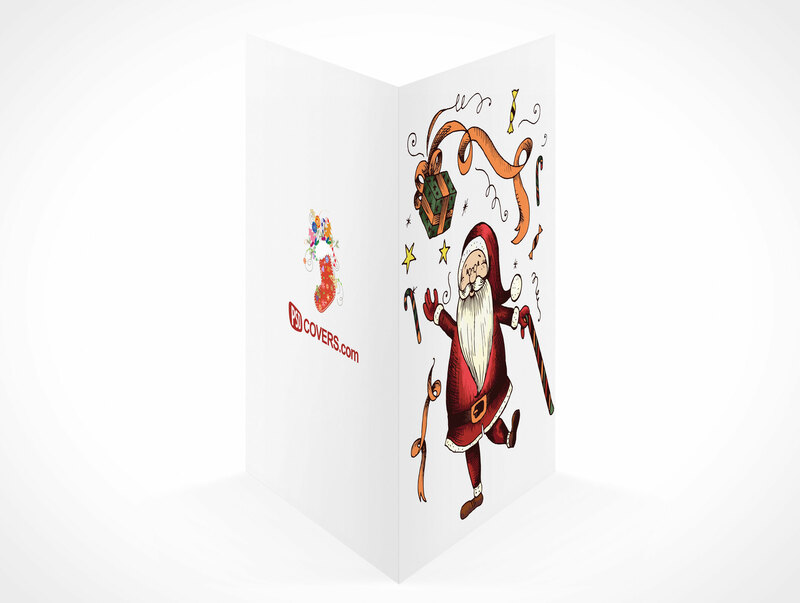 GREETINGCARD012 is a holiday card template for wishing seasons greetings upon others. 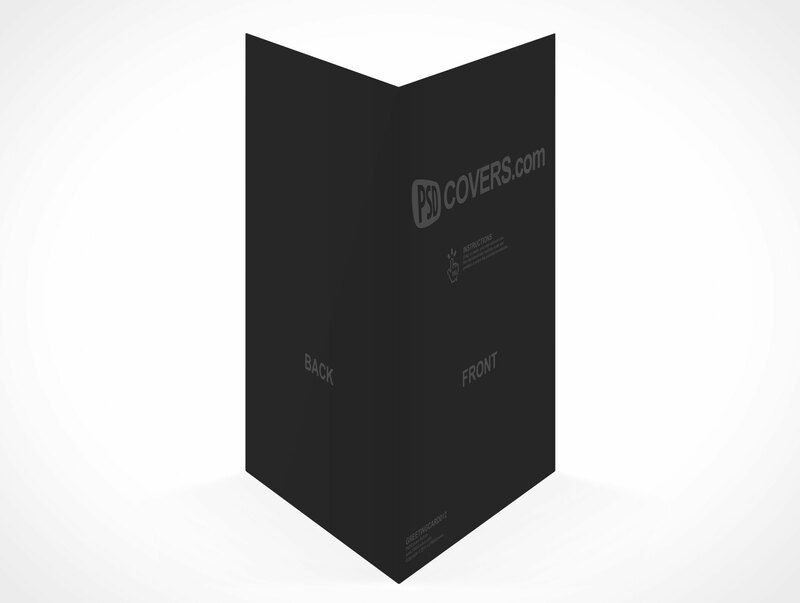 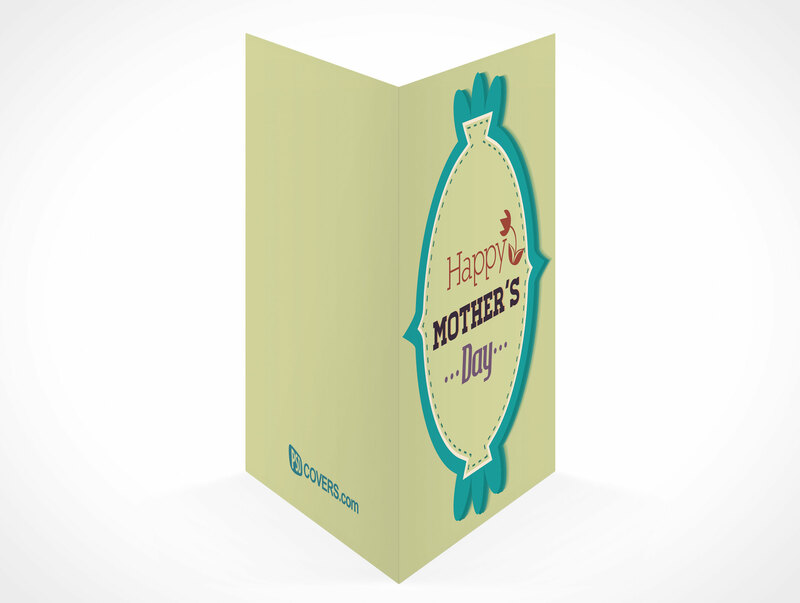 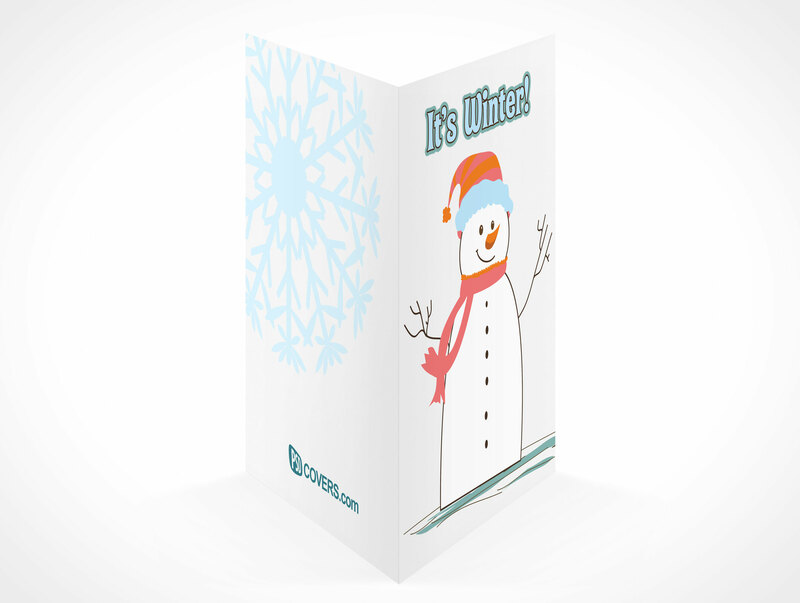 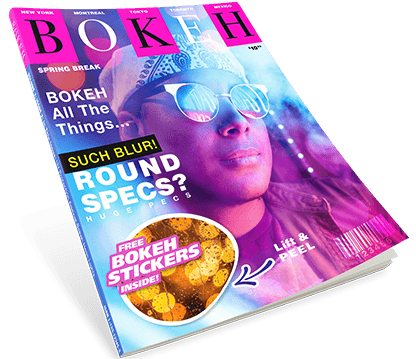 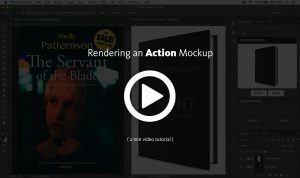 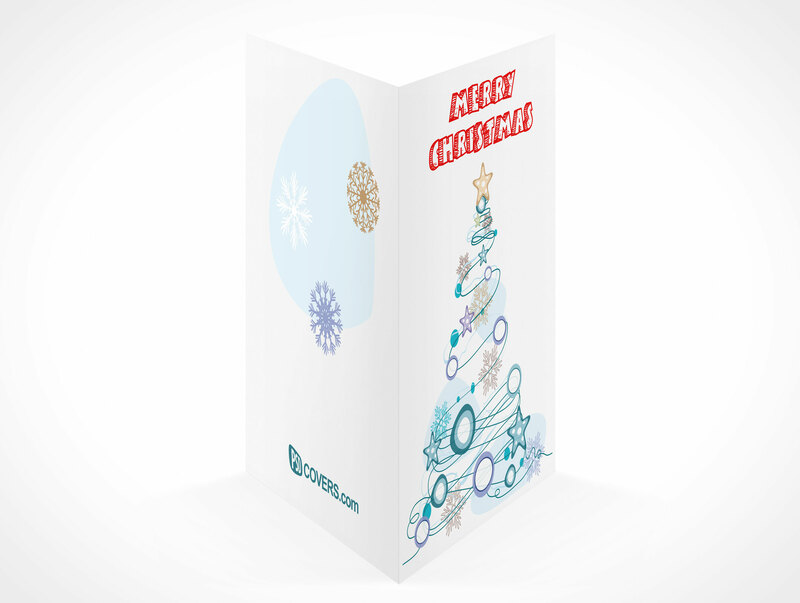 This PSD Mockup renders a generic 5in x 7in standard greeting card in a portrait orientation, partially open and only the outside panels are visible. 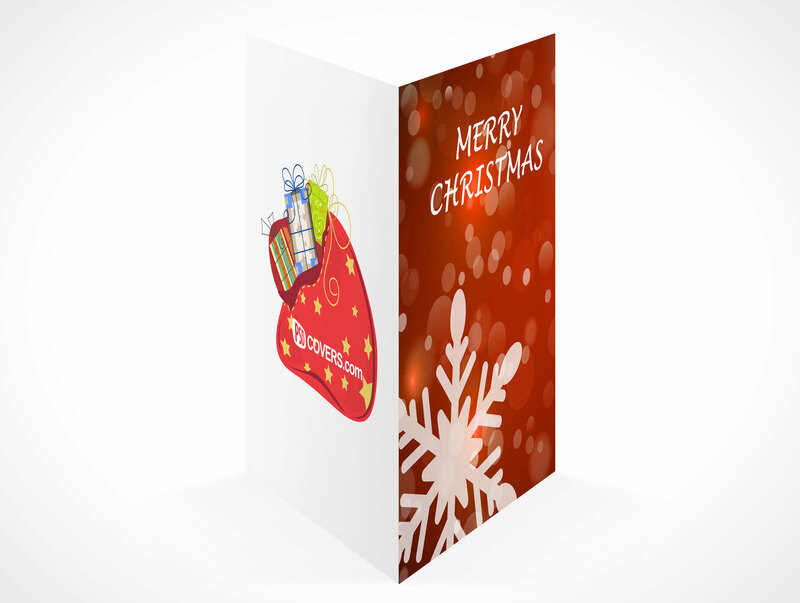 The card’s fold is closest to the viewer while there is a slight 30° angle from above the christmas card looking down.